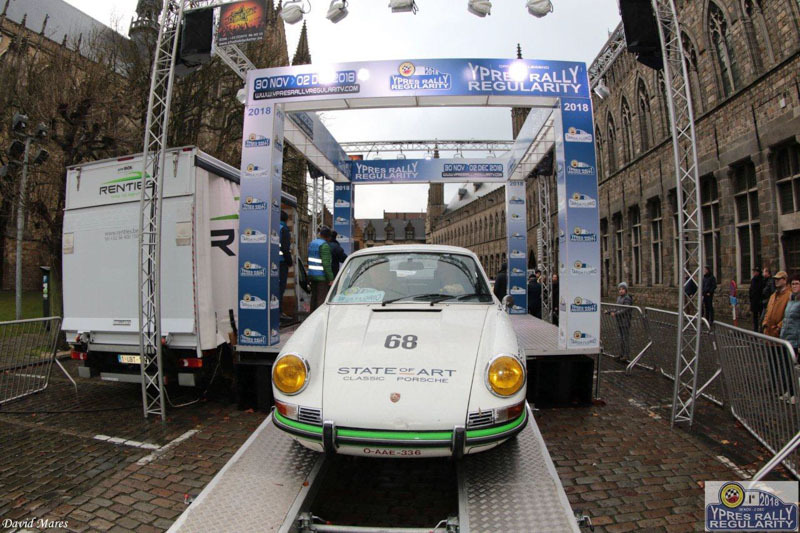 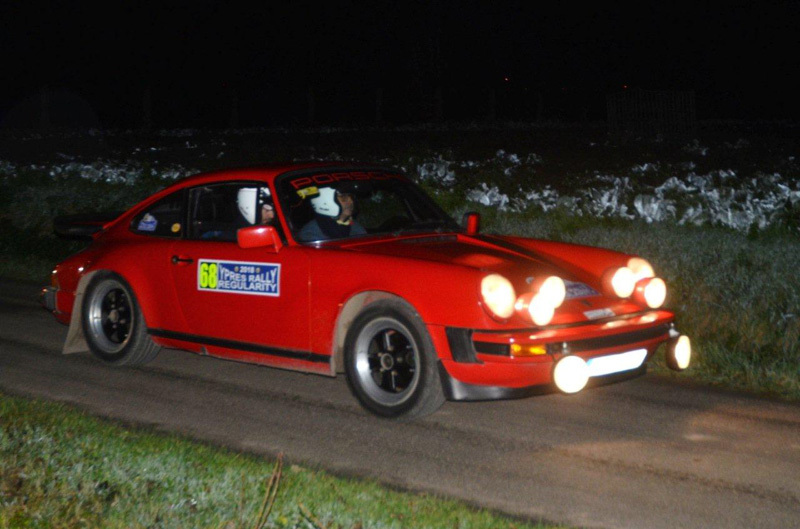 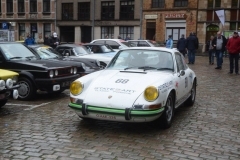 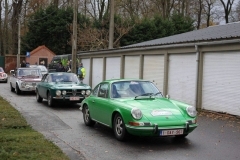 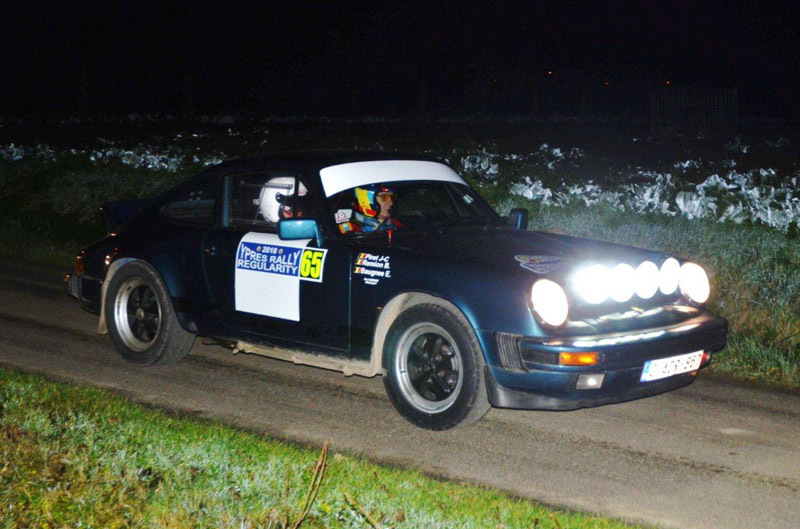 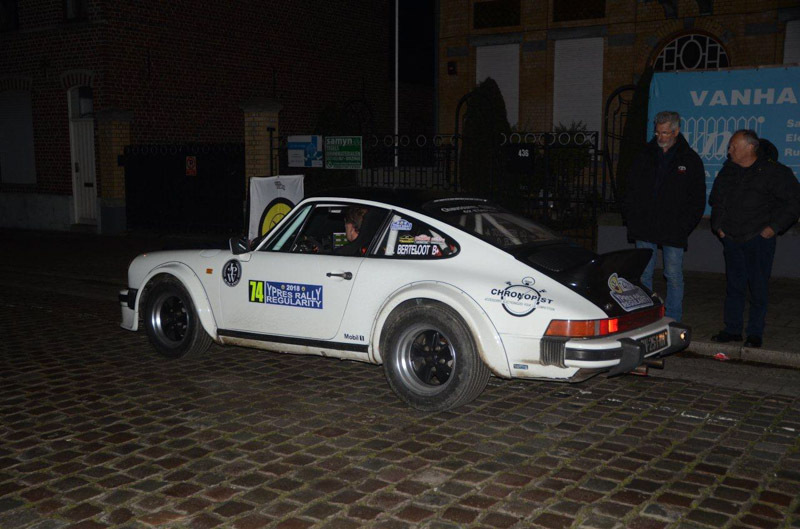 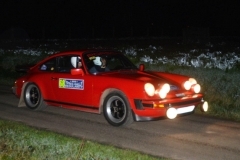 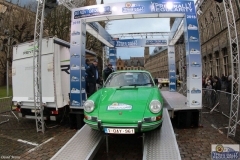 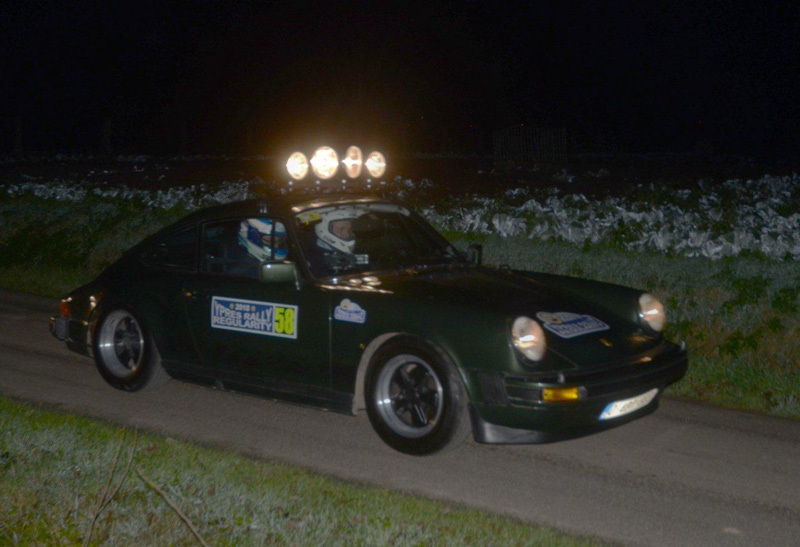 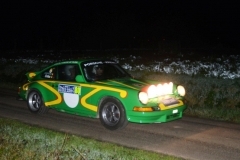 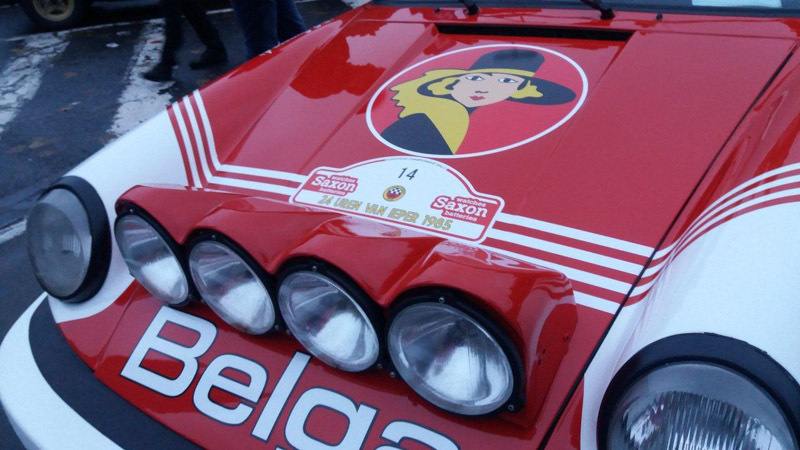 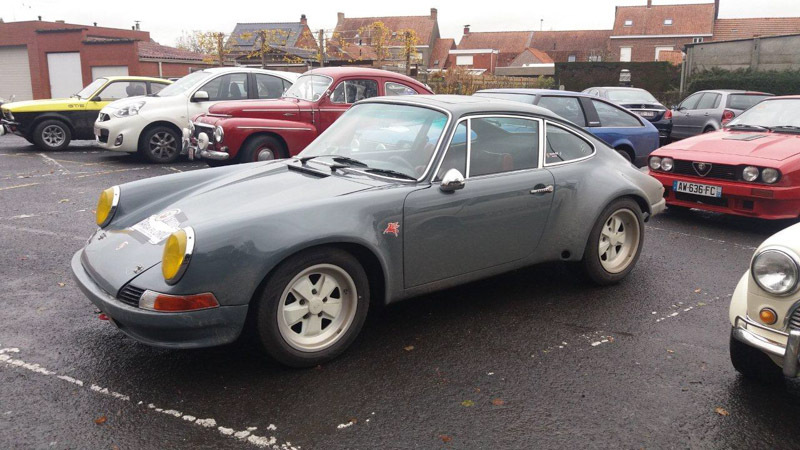 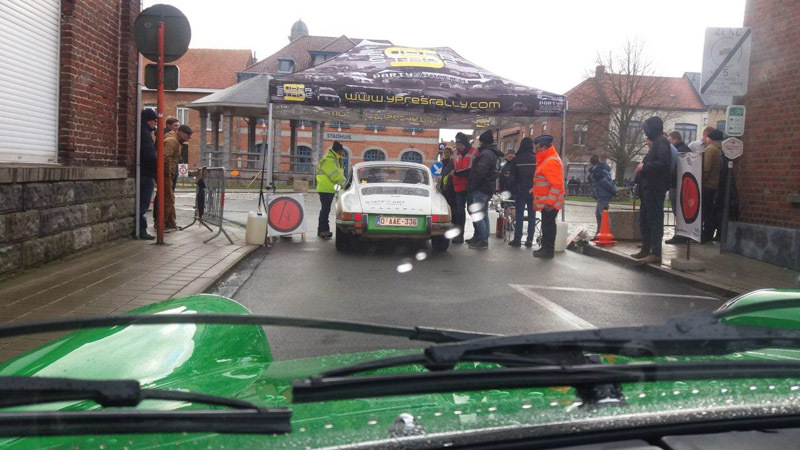 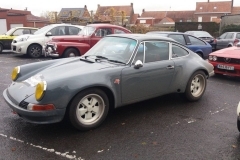 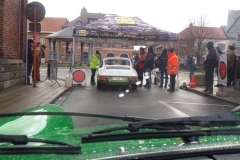 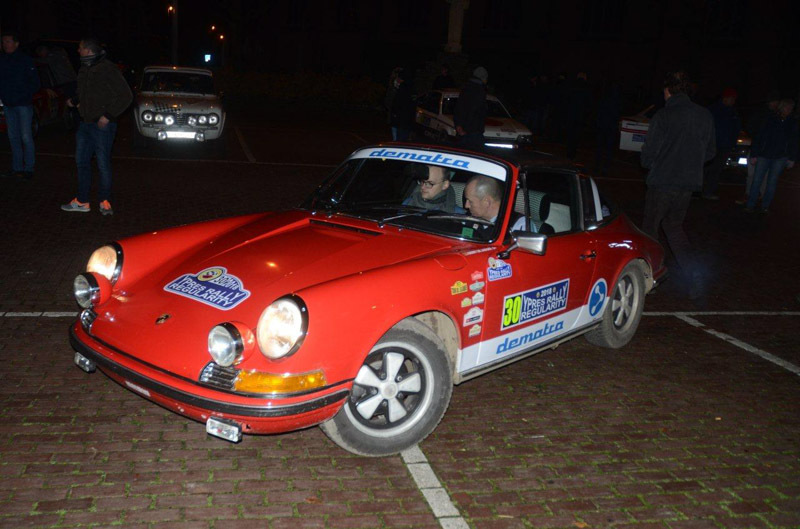 The Ypres Rally was the first edition of a new regularity contest organised by Superstage. 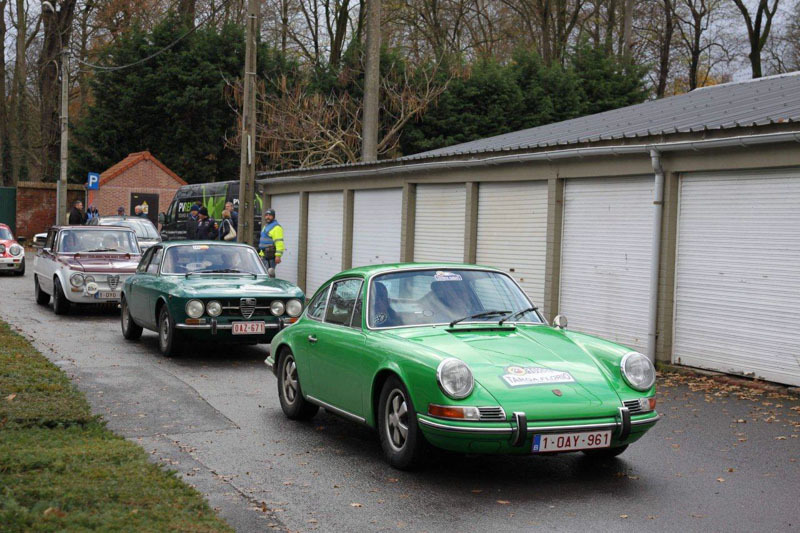 The complete weekend was a hit in the bull’s eye. 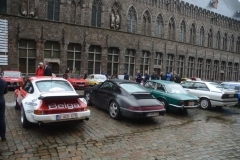 The course offered many challenges for the large number of participants and the many spectators who turned out for three days to enjoy the beautiful historic cars. 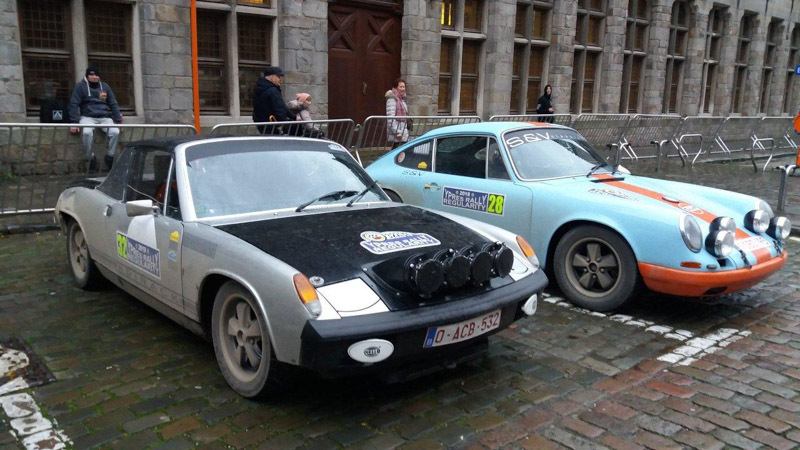 Yves Deflandre and Yves Noelanders dominated the race in their Porsche 911. 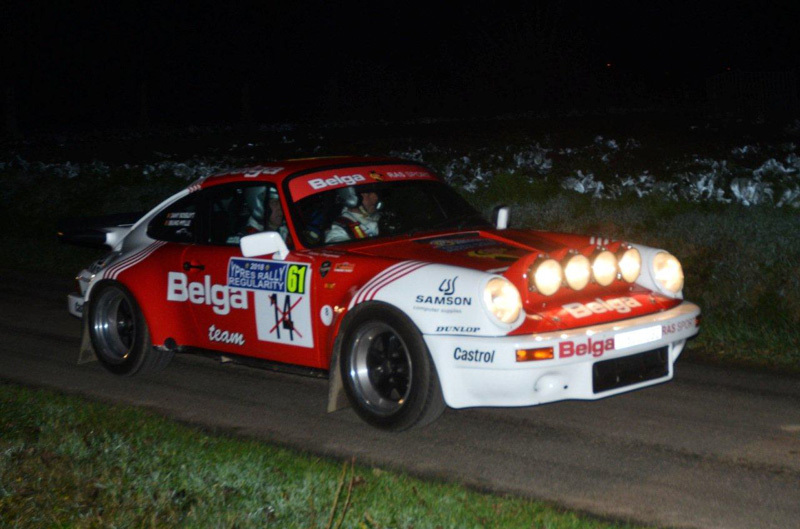 The 2nd major victory for Yves Deflandere who won the Legend Boucles @ Bastogne in ‘Challenger’ too. 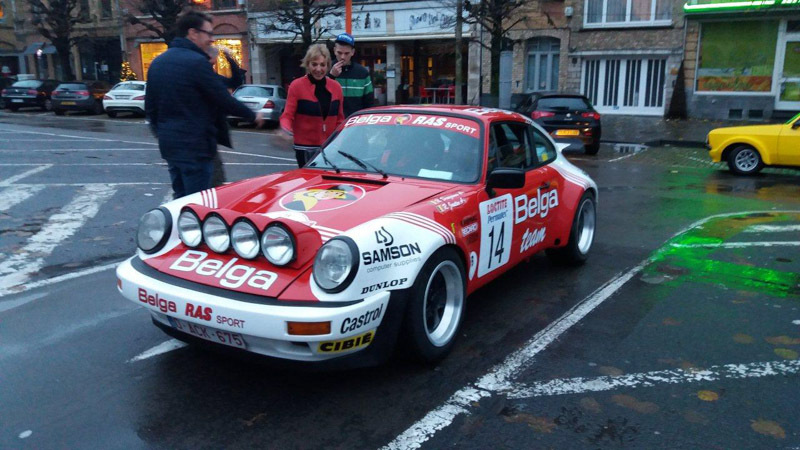 2nd spot on the podium was for another Porsche, a Porsche 911 SC , with the french Christophe Berteloot and Stéphanie Wante from Le Touquet at the wheel. 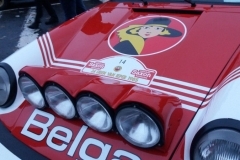 They had a small advantage of just over 2 seconds to the Renault 5 Renault 5 Alpine Gr.2 of Eric Piraux. 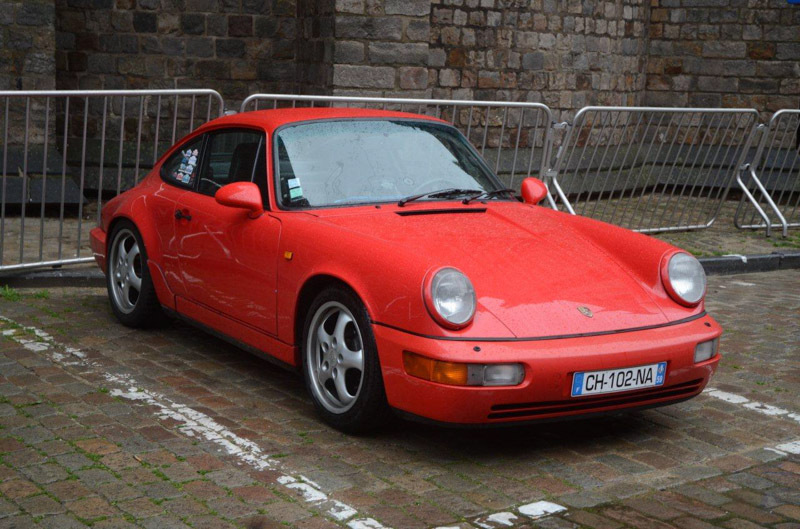 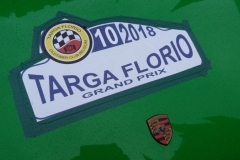 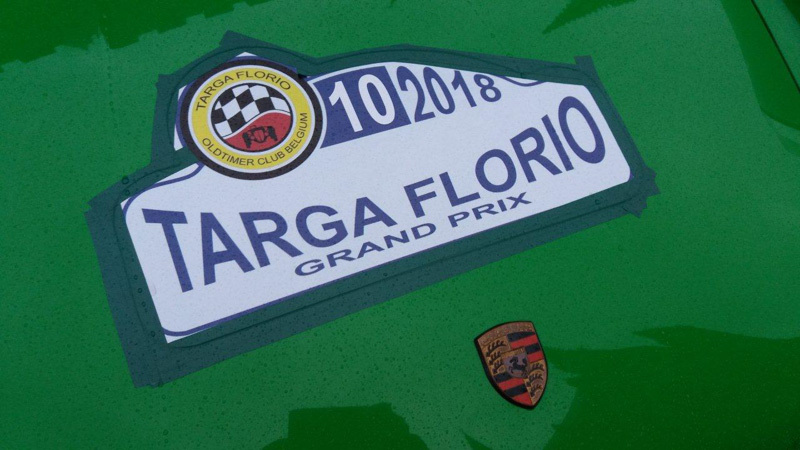 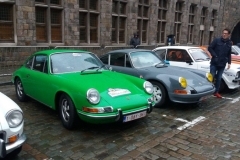 On Sunday, recreational classic car lovers had the opportunity to discover the Flanders fields in the region of Ypres in the Targa Florio Grand Prix run. 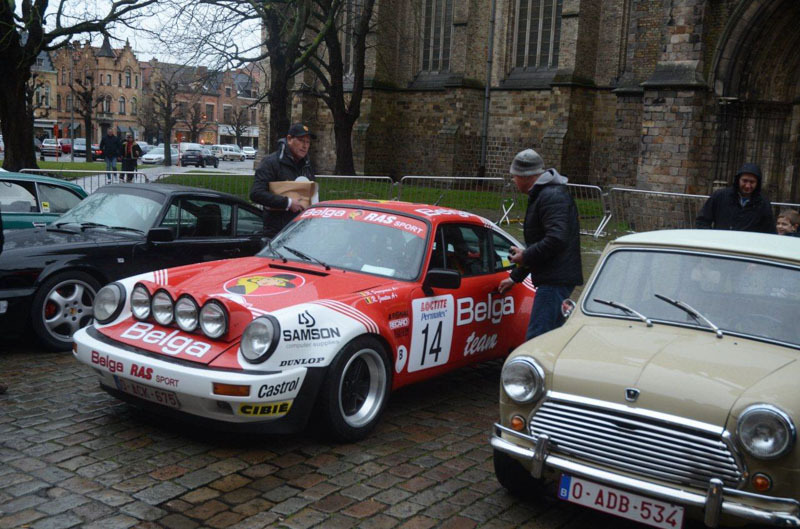 In the wake of the regularity competitors, the participants of the balade could enjoy the various highlights and points of interest along the course of the Ypres Rally. 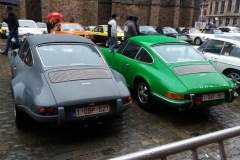 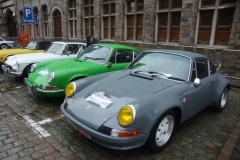 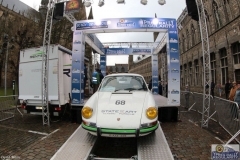 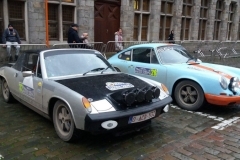 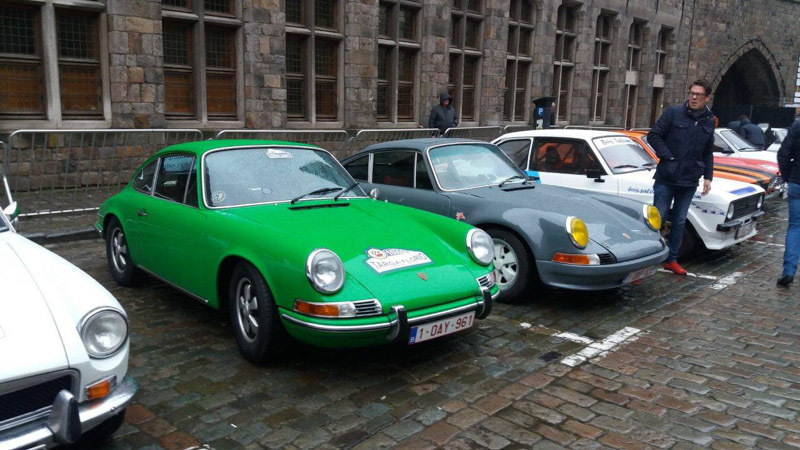 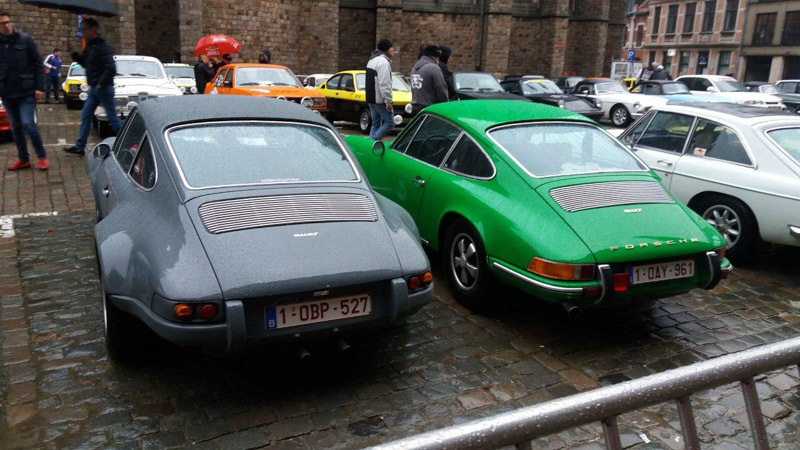 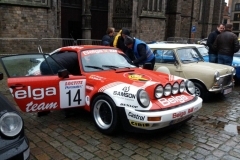 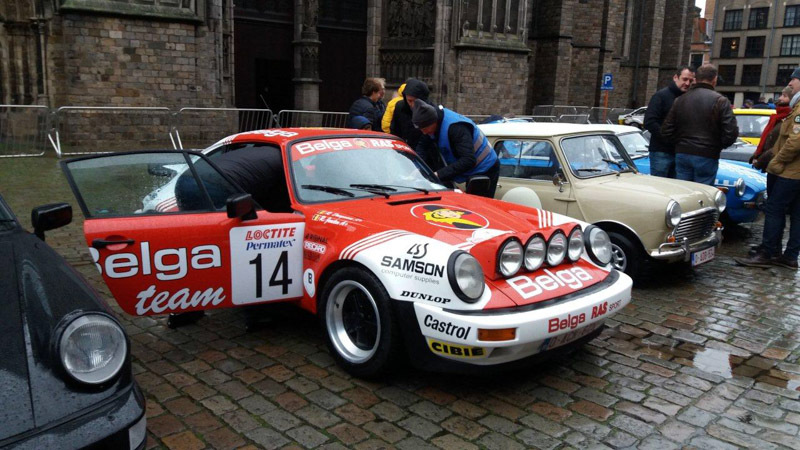 One of the sporting stages of the rally was on the programme too, and at the end, the Ypres Rally Targa Florio participants finished over the podium in the city centre of Ypres.